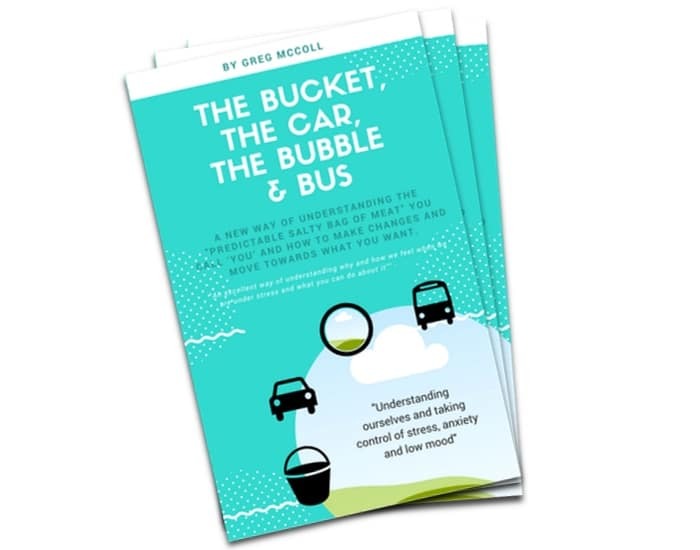 The Bucket, The Car, The Bubble and Bus is my new book I'm currently writing and will be released during 2019. The book takes the essence of my experience with my clients and explores the model of how we experience and how we "do" stress and anxiety, that I have discovered is fairly universal to all my clients. The book covers and explores stress and anxiety. The physiology, the neurology and how we experience "stress states". Throughout the book are exercises and tips taken straight from my sessions to help people, understand what they are experiencing and help them realise that they don't need to be passengers in their own life. They can drive their own bus and decide which direction to go in. Fill in the form below to be kept informed when the book is released and receive the first chapter of the book for FREE, when released. How to overcome the "Stress State" and find some "thinking space"
Get over fears and realise you can change your automatic behaviours or habits. Discover the tools used by top professionals to find their calm, build their resilience and change their "state"
Enter your email and I will keep you informed and keep you up to date with release dates of the book and you'll receive the first chapter FREE, when it's released, as well as other news and information. Currently under development, I'm creating an online 6 week coaching course to help people understand, manage and move past Stress, Anxiety and low mood. In this comprehensive course of more than 6 hours of video, accompanying MP3 and book, you will learn about and also gain insight into stress, anxiety and low mood. You'll learn and experience the same content and is covered in my 1:1 sessions with my clients and discover new tools and techniques that will help you understand and take practical steps to make changes for yourself or to help others around you too. This 6 week course will be launching in the last quarter of 2018. Click on the button below to visit the online course site with my extensive course on Stress & Anxiety or signup to be kept informed of future launch dates and exclusive offers. Get the first week of the course for FREE ! You can experience the first week of the course, and learn how to start taking action to change your own "Stress States". 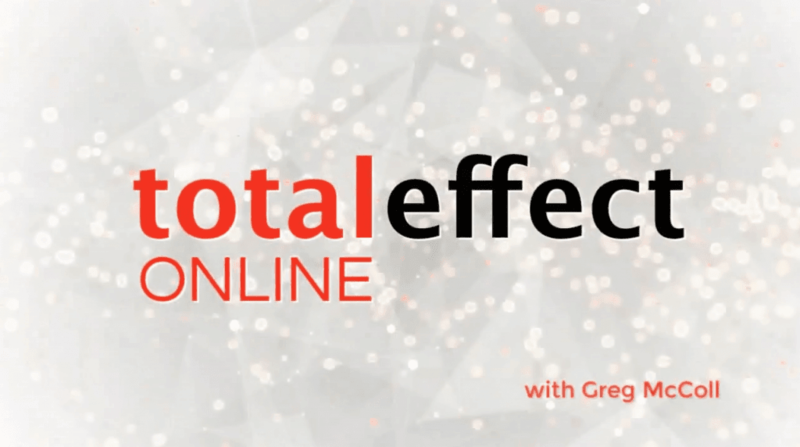 Visit the website to get the first week of the course for FREE. The full first week's videos, and accompanying MP3's and guides, completely free. Or fill in the email to be kept informed when the full course is launched (special discounted pricing will apply). It's easy to stay informed just enter your email address and I'll keep you up to date with release dates and news about my new course and additional content and updates. Subscribe to get updates right in your inbox. I promise to not send you spams.